"Shrink-fitting" components is an age-old process. 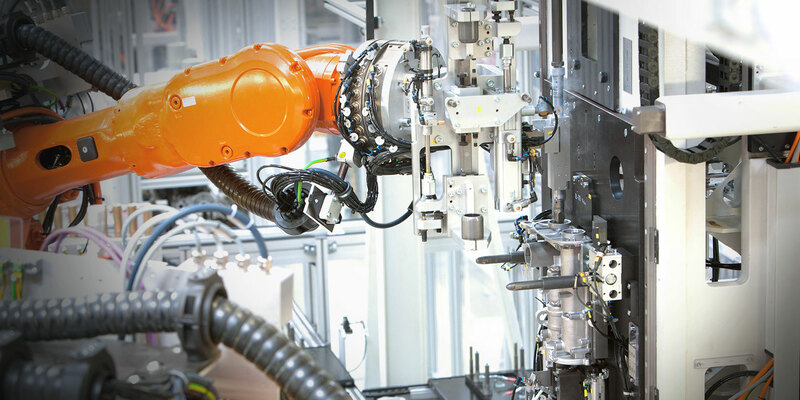 In combination with the well-thought-out mechanical design of a joining device, a stable thermal process control system is a decisive factor in industrial applications today. Parameters such as the temporal temperature profile must be monitored and controlled reproducibly. 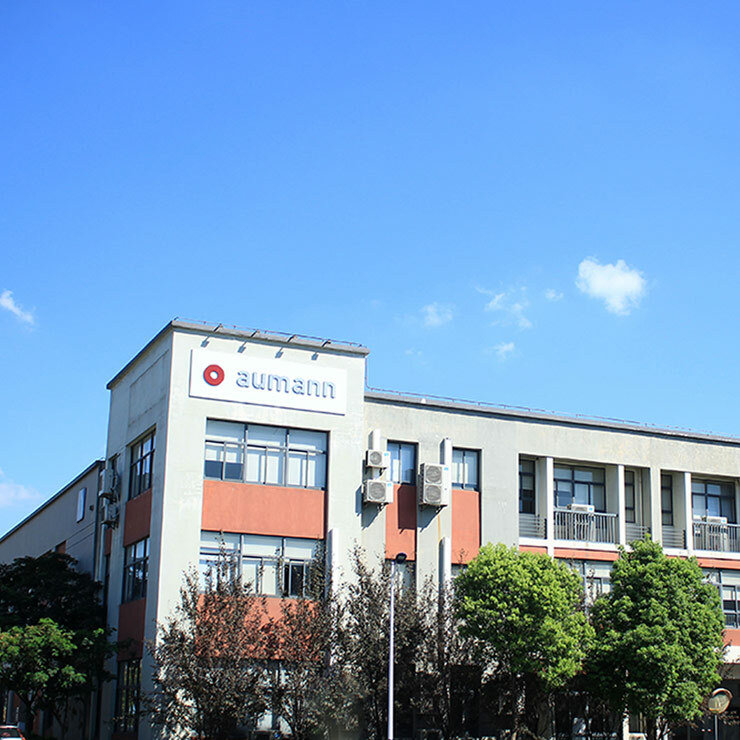 Aumann supplies energy-efficient electromechanical solutions for high-speed, high-volume systems. Different methods of heating are available, and the use of liquid nitrogen for material cooling must be safe in terms of both the process and personnel. 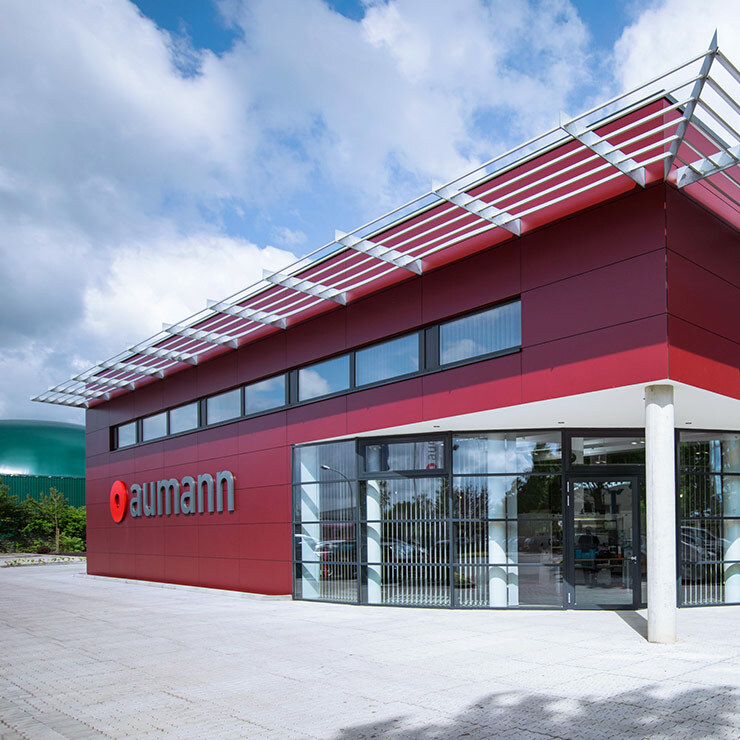 We develop targeted solutions that ensure that material properties such as the component hardness are retained, and that adverse effects such as condensation do not occur at all. 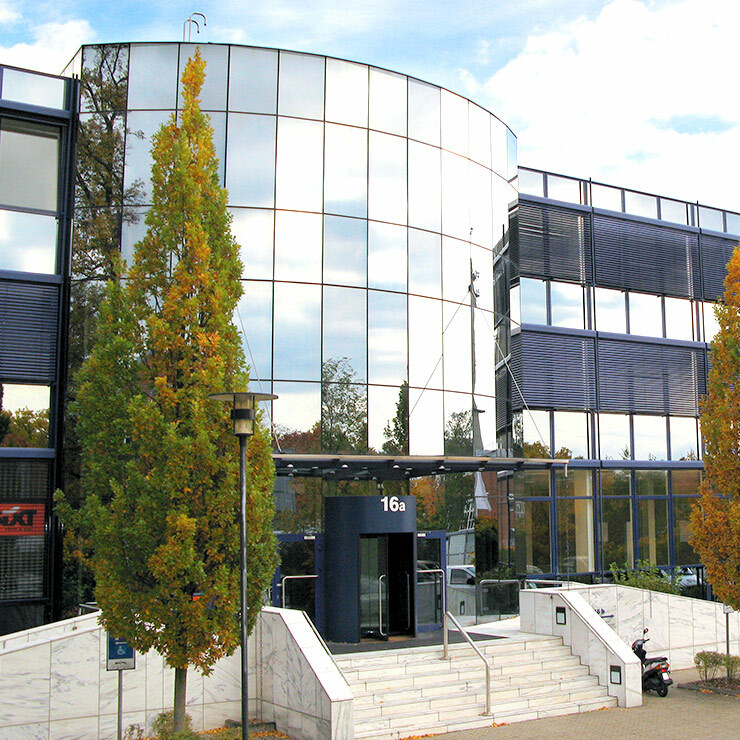 In this respect, our consultancy begins ideally as early as in the product development phase. Temperature-controlled processes always involve risks in terms of process control. Our concepts integrate reliable error detection systems and strategies that help manage interruptions efficiently. Contact us to discuss these. Production technologies for drive motors in electric vehicles are in transition. Conventional methods are only suitable in part for automotive mass production. 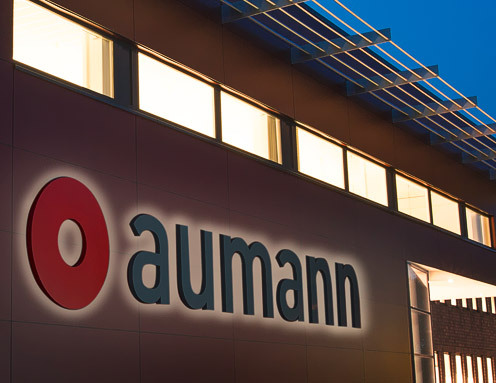 Aumann provides innovative and future-proof concepts for the production of stators. Conventional hair pin technology is used in the manufacture of stators for starters and alternators. 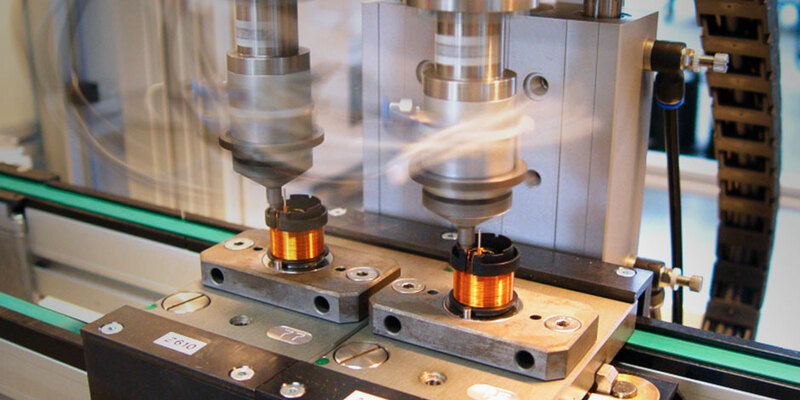 Common manufacturing processes suffer from a lack of process reliability and reliability in the field: high skewing forces must be absorbed, and a high number of live-pin weld connections must be guaranteed. Our state-of-the-art hairpin concepts eliminate these problems. 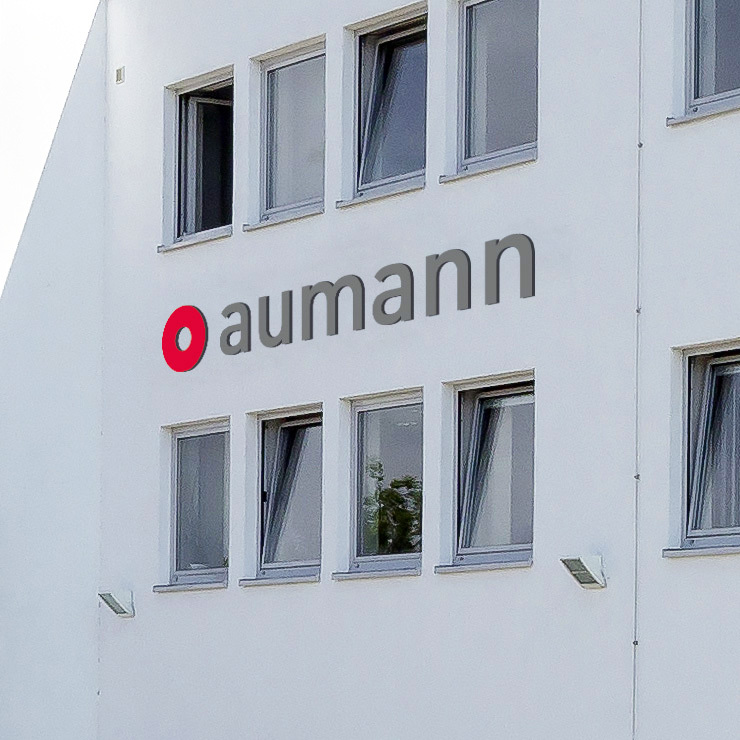 Whether continuous solutions or assembly solutions with individual pins without setting, Aumann has ideas for the future of stator production. 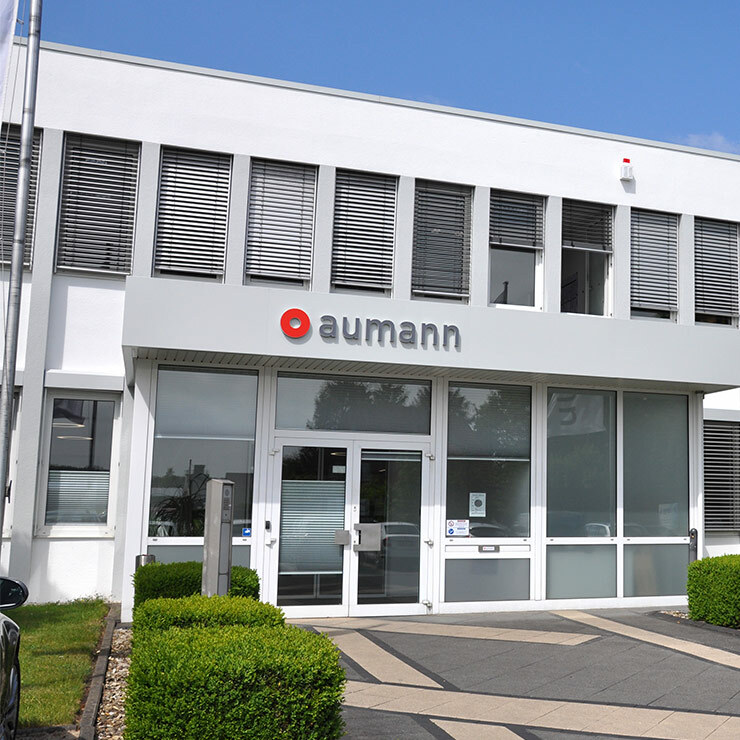 Aumann has experience with all relevant adhesives and processes. 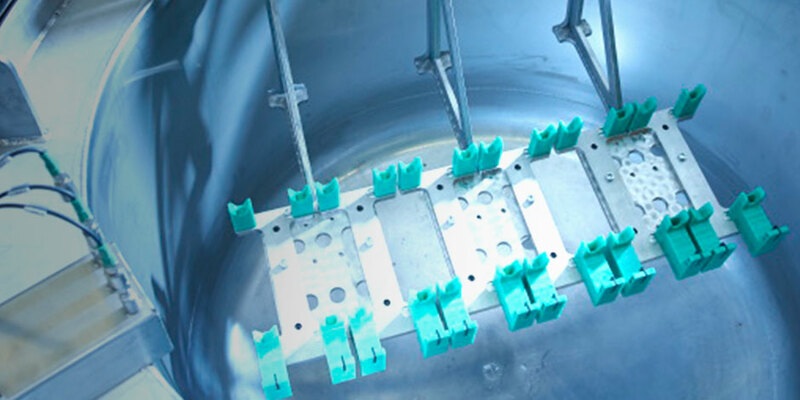 Whether for magnets on rotors, ferrites on printed circuit boards or entire plastic assemblies, we develop intelligently resolved adhesive processes that can be integrated optimally into complex production lines. We ensure process reliability in terms of viscosity, pressure, quantity and pot life, component positioning, adhesive thread avoidance, curing, laser and plasma cleaning. 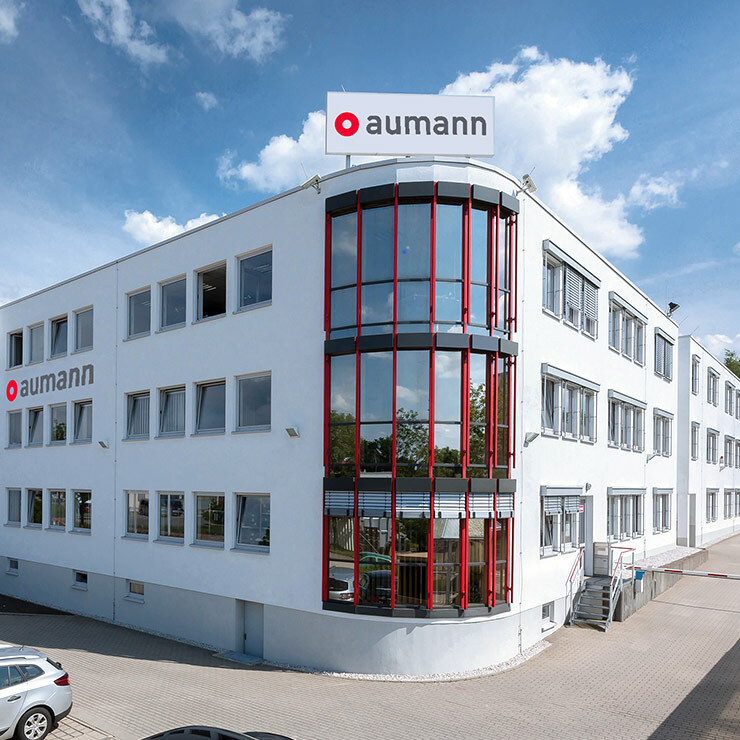 Aumann uses a variety of bending processes to bend coil contacts and to prepare them for subsequent assembly: servomotor bending, pneumatic rotary cylinder bending, 3D bending with subsequent camera inspection, and bends for wire strain relief.